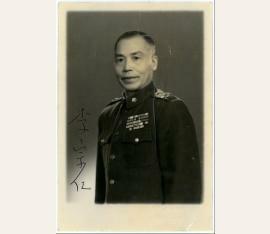 military commander and president of the Republic of China (1890-1969). Rare signed photograph. N. p. n. d. 110:75 mm. 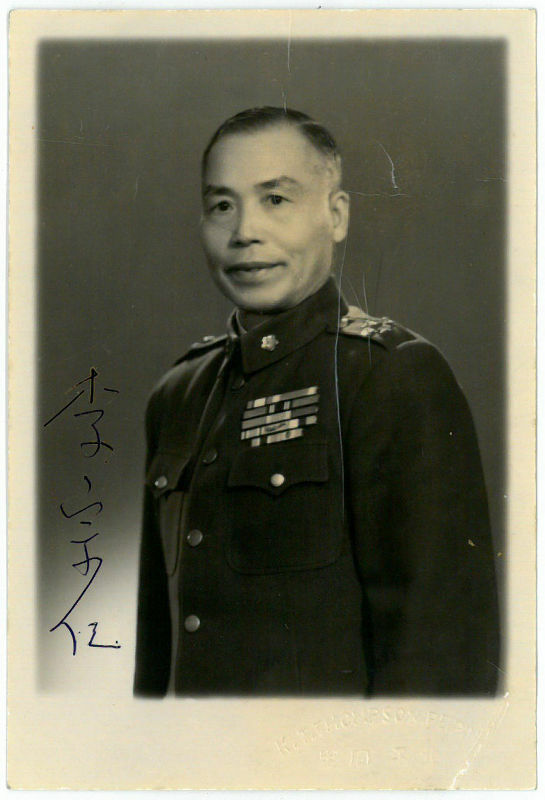 Fine head and shoulders portrait wearing uniform. Signed in Chinese.